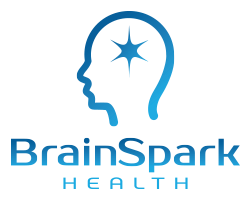 BrainSpark Health offers detox outpatient treatments that safely detoxifies patients for various substance abuse withdrawal under medical supervision. The NAD protocol is so effective at treating withdrawal that the need for standard medications used in a hospital setting is often eliminated.  We apply standard Withdrawal Assessment scales to monitor recovery. After the first few days, patients typically experience a return to restful sleep, amazing mental clarity, good energy, and no cravings. Below, are various substance abuse treatments we offer at BrainSpark Health. All treatments are personalized based on the patient’s needs. Click to contact us today to learn more about our detox treatments for specific substance abuse cases.